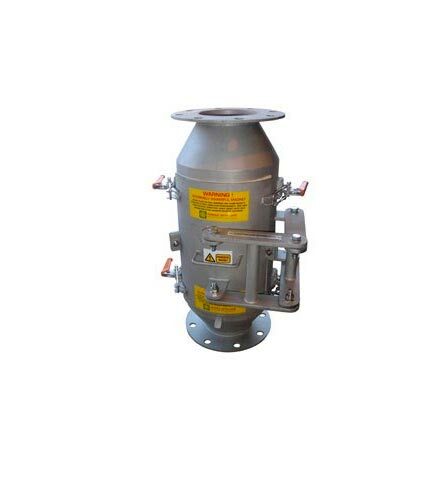 The Greenwood Tanker magnet has been designed to fit on tanker outlets to filter ferrous contamination as it is delivered from the tanker to the point of entry. 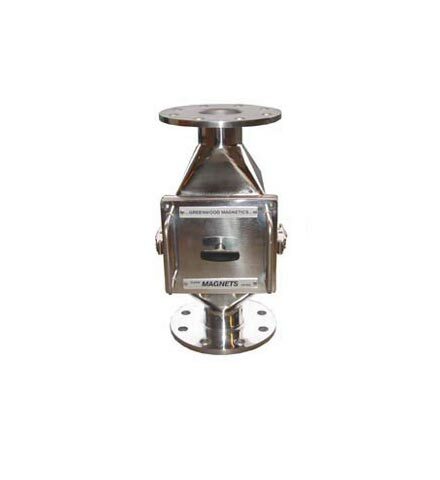 The tanker magnet is manufactured from 304 stainless steel, fully welded to food industry standards, and pressure rated to 10 bar. 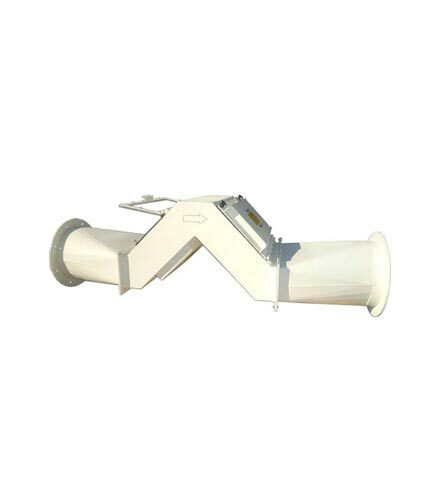 Ferrous metal blown through the pneumatic conveying line will be picked up by the high intensity rare earth bullet shaped magnet whilst keeping blockage to a minimum. 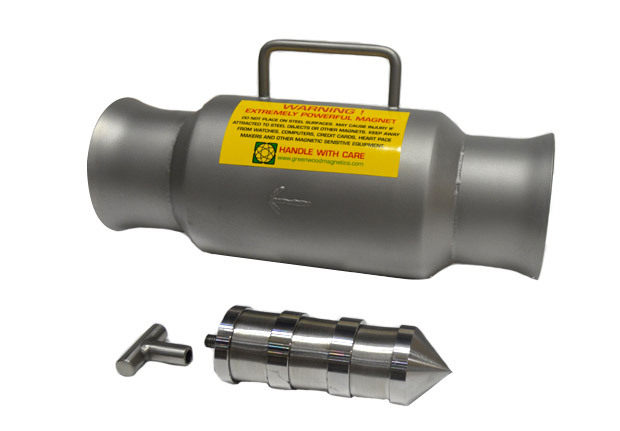 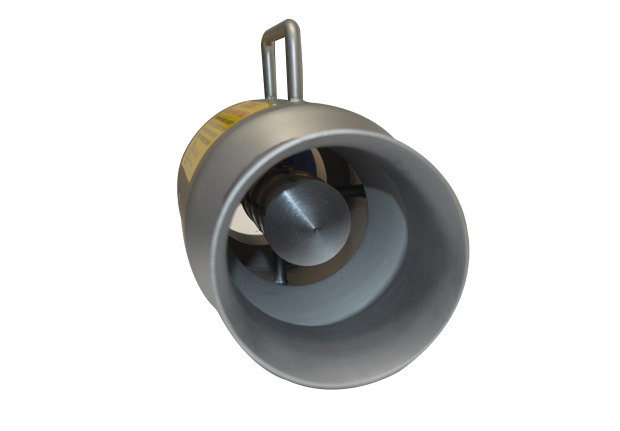 The bullet magnet can be removed easily for cleaning by undoing the T knob (which can be locked with a nut if preferred) whilst keeping operational time to a minimum. 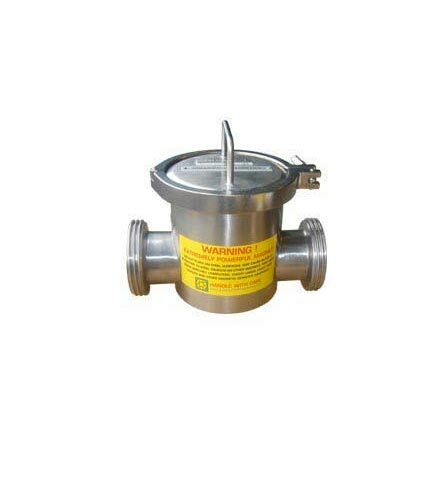 Typically used in the food and animal feed industries, it has proved to be a great success for suppliers looking to improve contamination traceability, while offering a better, safer product to their customers. 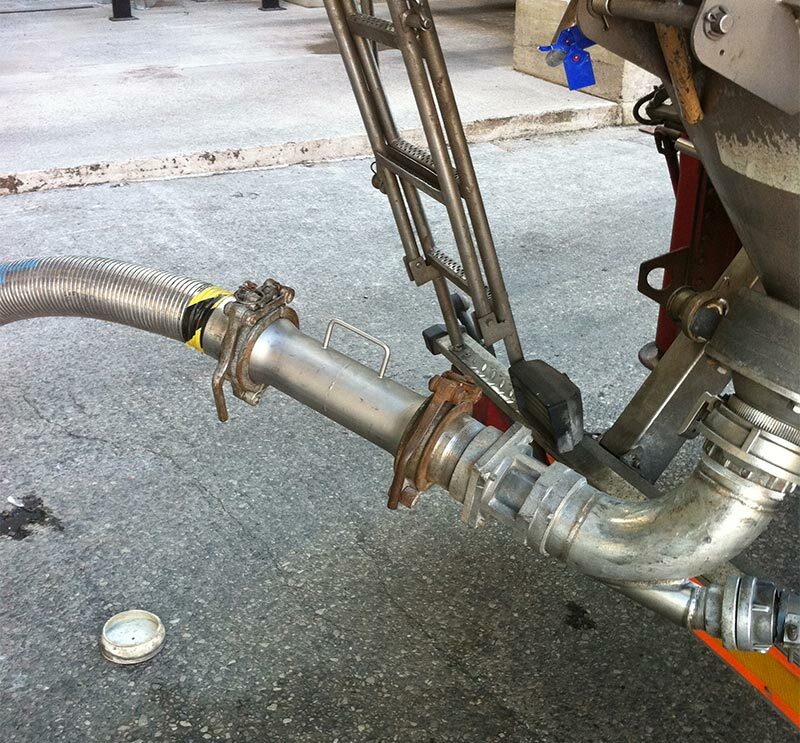 "We have now supplied a second tanker magnets to one customer following the success of the first unit. 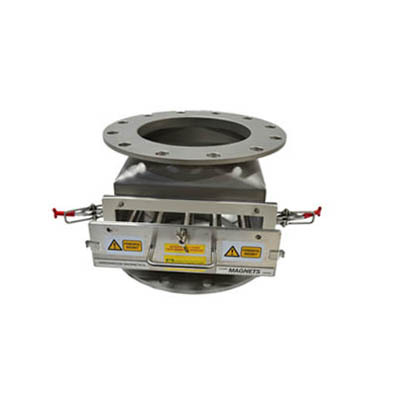 Both are used for final product protection at point of delivery, guaranteeing that their products will be free of ferrous metal contamination. 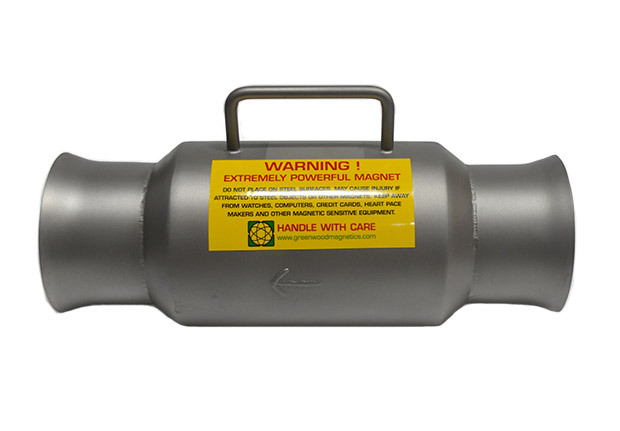 From an operational point of view the magnets seal perfectly in the pneumatic conveying line ensuring no leaks and importantly are very quick and easy to clean"
Please note that it is the users responsibility to ensure that the tanker magnet is suitable for use with their equipment.